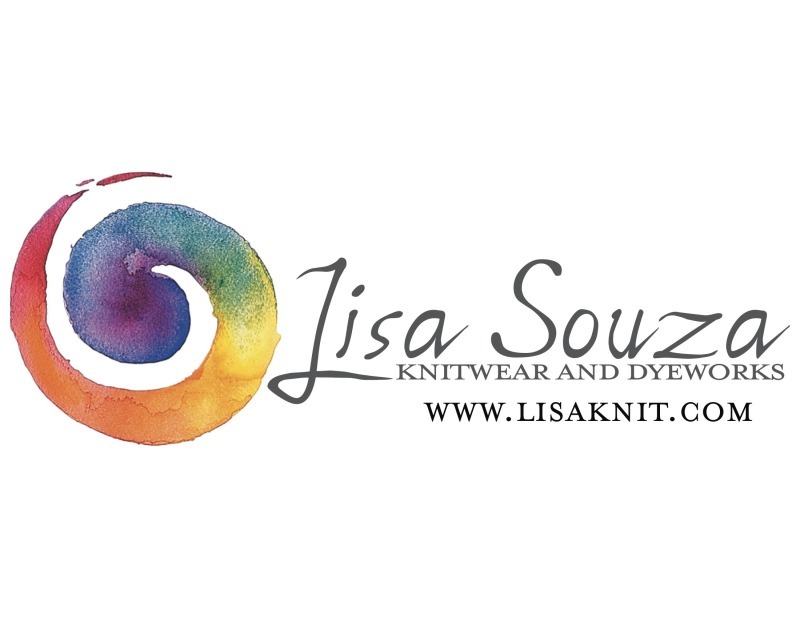 We know that there are lots of you out there who have begun to spin and Lisa Souza Dyeworks at www.lisaknit.com has just what you are looking for. Beautiful hand dyed combed top is available in several different wool types as well as phenomenal silk blends. Lisa Souza is also producing fabulously soft blended batts with such combinations as merino, cashmere and Tencel. Dreamy! 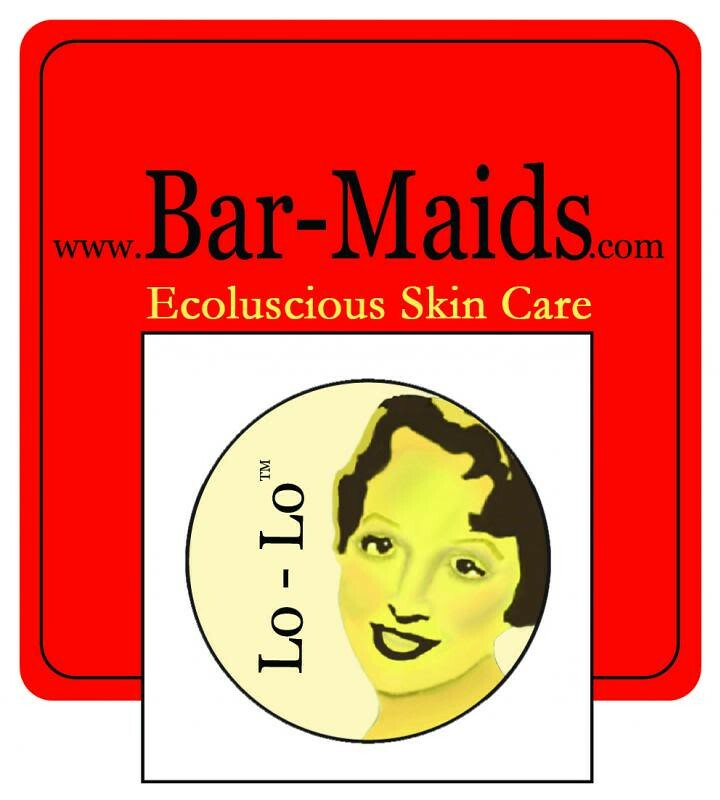 In the Placerville area for a visit? Give Lisa a call and come by for a visit! At yarnfest? Come visit our booth! Do you love Little Skein’s unique style of luxury kits? 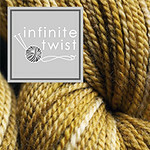 Sign up for our new subscription box, which has a 25g taster of a brand new yarn, a useful pattern for a small 1 or 2 night project, and handmade treasures from Little Skein, Tuft Woolens, and the Nome Knitter. You’ll love this small way to treat yourself and inspire your knitting. See us at littleskein.com. Jasmin has finished the Anna cardigan! It is glorious. However, the gold beads lost color in water. Gigi is working on the Bias Loop from Churchmouse out of KnitMona in Silver and Gold. She mentions Oink Pigments. Jasmin has made some progress on “Lionheart” out of Abstract Fiber’s “Diversity “ colorway. She mentions the Kapuzin hoodie and the Landon sweater. Gigi is knitting Gansey socks, did heel on one sock, started picking up heel on second sock. Jasmin is working on the button bands on the Gone Astray cardigan for Genevieve. Julia Farwell-Clay has a special discount for this pattern for Knitmore listeners (on the project page) . She is using the buttonhole pattern from Splendid Apparel. She is enthusing about the flash drive chip cards from XRX (which aren't on their website yet). Jasmin has swatched for three sweaters for the kids, the Little Pole cardigan, with yarn from the Neighborhood Fiber Company. There is also yarn from Dragonfly Fibers, for a Sideways Dude and Flirty Berberis. Gigi wore the Quynn hat . Jasmin and Genevieve wore their Kit Kat hats. 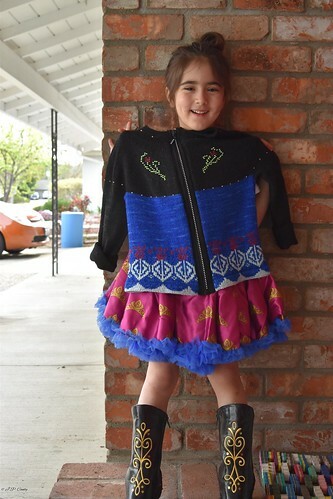 There was supposed to be a big reveal for the Anna cardigan and the boots and the Tutu. Next weeks prize is an Erin Lane Bag! This week we answer a question from the What do you want to hear about? regarding Kitchener stitch and blocking. If you have tips, please put them in the episode thread. Gigi had a knitting needle separate from the cable mid heel. Her count on the cowl is off. She may have missed increases . Jasmin was using black thread to sew a black zipper onto a black binding. She used Tide free and gentle, a black light, and a black zipper to do sciency sewing. Gigi has been sewing ribbons and Knitmore labels onto 3 Grinch along bags.